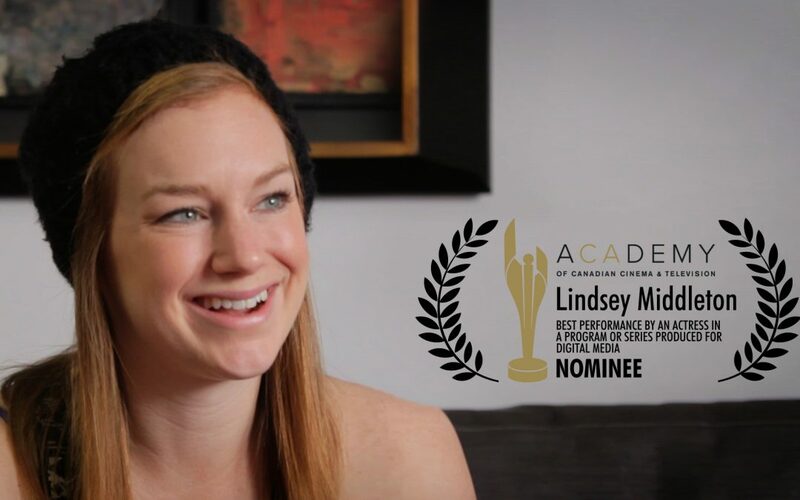 We are very proud to report Lindsey Middleton was named among this year’s nominees, for her performance in Counselling Vanessa. 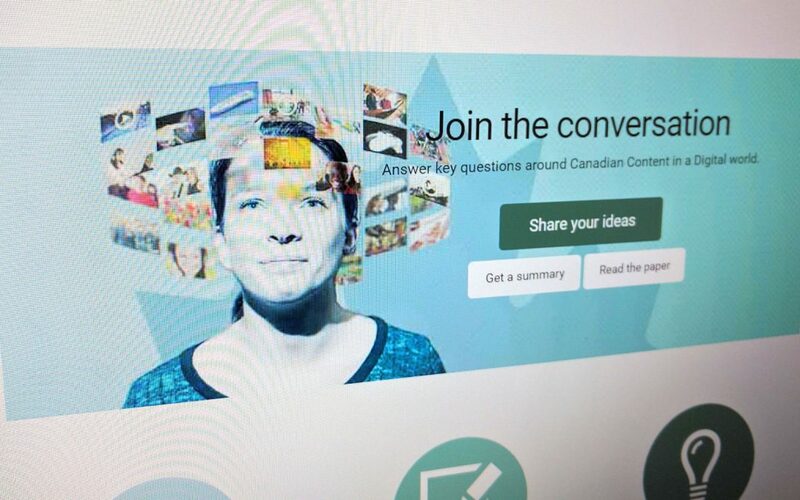 The Heritage Ministry of Canada is consulting Canadians to have their say in the future of the Canadian industries. They have asked Canadians to answer three questions. I have answered them in the form of a vlog, and my written response is below. Jason demonstrates how to view our next episode which was filmed in 360° Video. 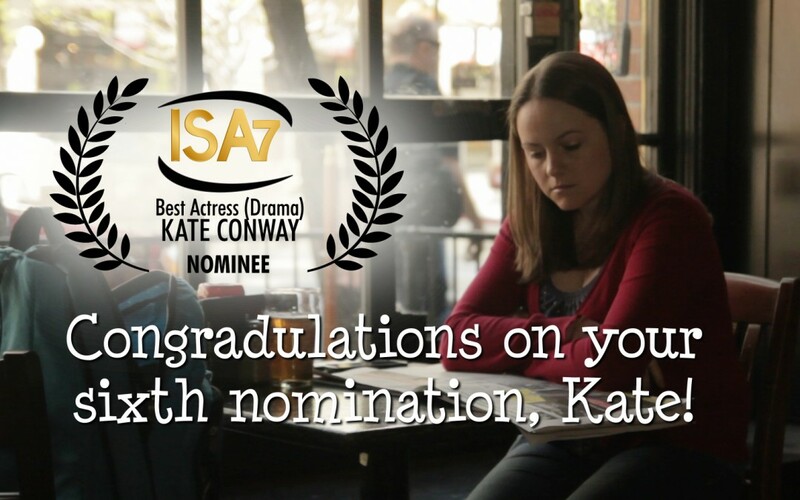 Kate Conway nominated for ISA7 Best Acting award! Kate Conway has been nominated for the sixth year in a row for an Indie Series Award for her acting in Out With Dad. 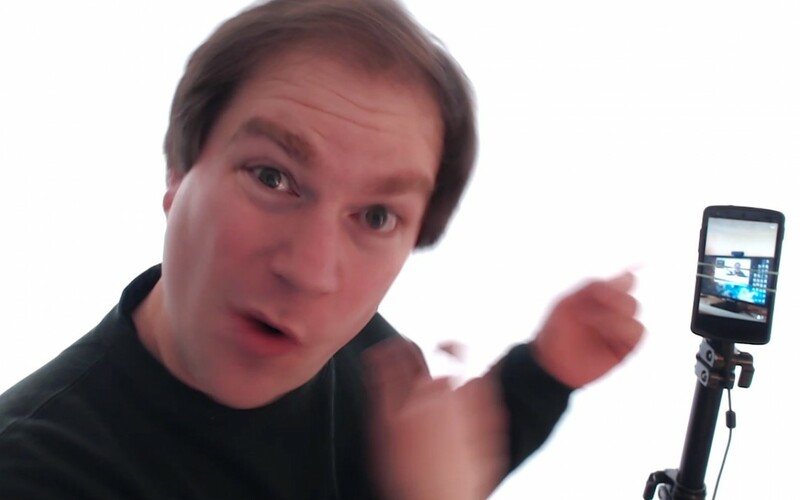 Out With Dad is now on Periscope! 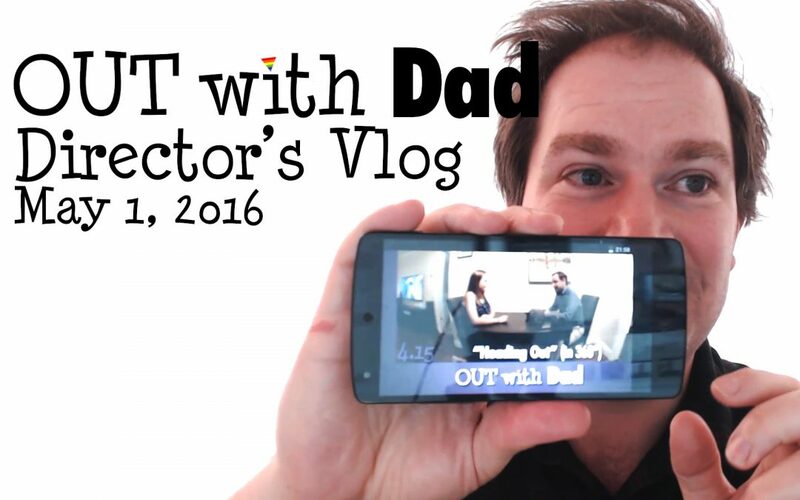 Join the cast and crew of Out With Dad, as we #Periscope from the set or the edit room of our series. Ask us questions, see what goes on behind the scenes. It’s lots of fun! We are pleased to announce, thanks to the support of the Patron of Out With Dad and other recent events, we are able to afford to bring Caitlynne Medrek back to Toronto to film scenes sooner than expected. 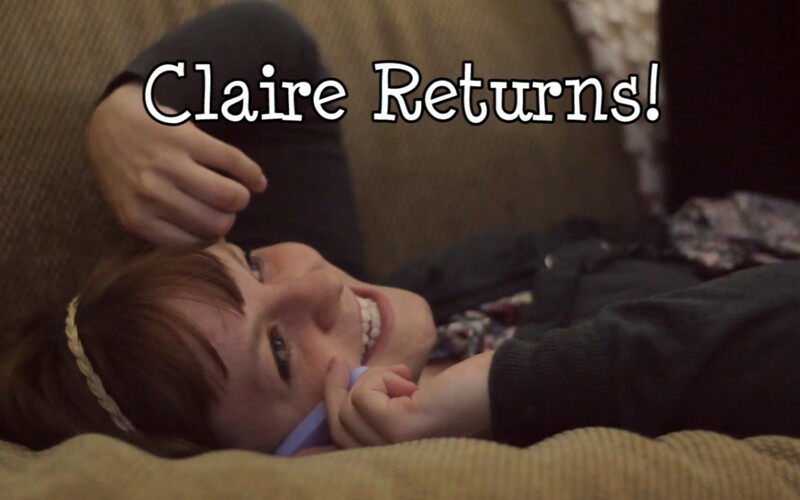 In March 2016 Medrek is set to reprise her role as Claire Daniels in Out With Dad.